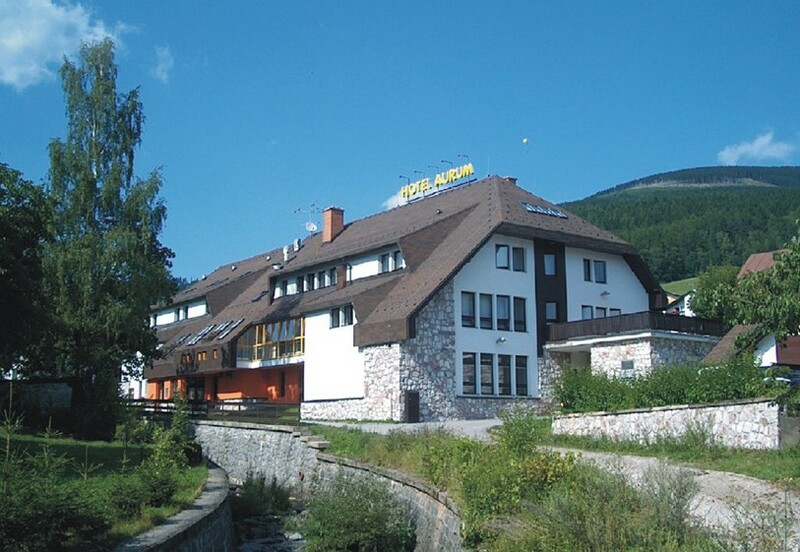 Hotel Aurum offers high-quality accommodation perfect for corporate events in Krkonoše. Guests will find there also a wide range of wellness activities including the swiming pool, sauna or whirpool. Sportive visitors can enjoy local fitness centre.